Leading Caterers of America is a by invitation only peer evaluated membership group of the top caterers in the United States and Canada. Founded in 2007, and currently comprised of over 55 active participants. LCA members adhere to the highest standards of excellence in catering and hospitality. 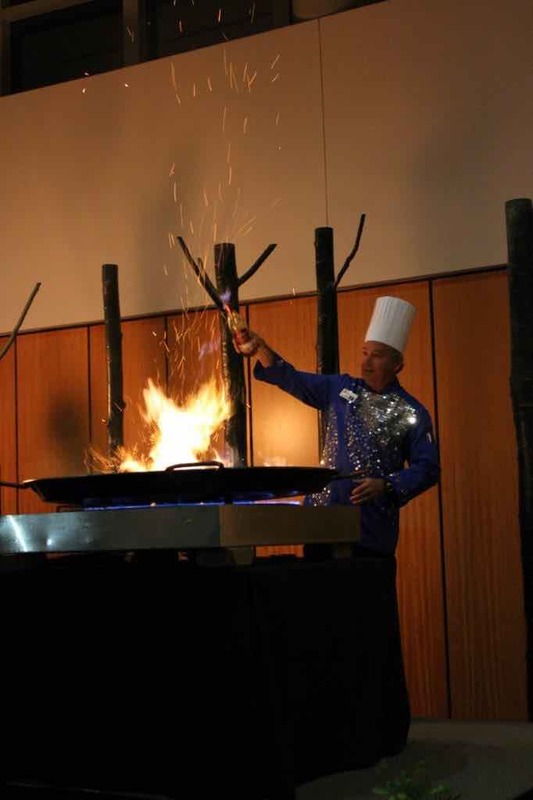 Catering industry organization Catersource has acknowledged that catering companies like Utah Food Services are the leaders in their markets, and trendsetters in the catering industry. Through proven creativity and best business practices, they have risen to the top of their markets by consistently delivering superior results for their clients and guests. For more information about Utah Food Services, please sure to visit our Utah Food Services Catering Blog every week.